Timely response is critical to any water restoration. Every minute that ticks by increases the chance of further damage to your property. Whether it’s a minor plumbing leak or major storm damage, RestoreDry is available for all your emergency water cleanup needs. Dealing with the aftermath of a fire can be devastating. The professionals at RestoreDry can help you every step of the way, guiding you through the process and quickly returning your commercial or residential property to its pre-loss condition. Mold growth is often difficult to detect until the problem has gotten severe. If left untreated it can result in structural damage to your property and is a health hazard for those left exposed. Trust in the experts at RestoreDry to decontaminate and restore your property with efficient mold remediation service. 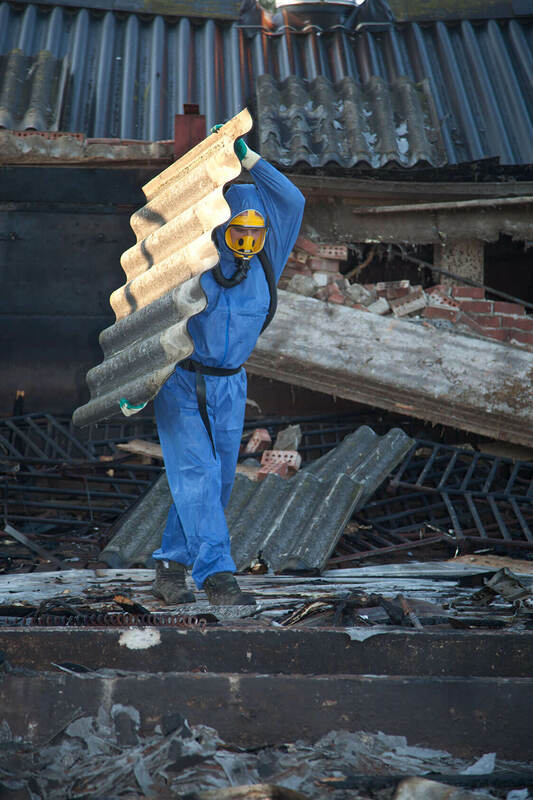 As specialists in large loss recovery, RestoreDry is experienced in all phases of reconstruction for both commercial facilities and residential homes. From post-loss reconstruction to structural improvements, our superior workmanship is second to none, and we stand behind our work 100%. We utilize the latest products and state-of-the-art equipment for all phases of flood remediation, including: water extraction, structural drying, dehumidification, sanitizing & deodorizing. From structural damage to hidden smoke damage and odor removal, our fire remediation professionals will work meticulously to restore your property and peace of mind. In as little as 48-72 hours mold can spread throughout your property. Our mold remediation experts will locate the source, remove all mold growth, and prevent the future spread of mold spores. Whether your property needs restoration work, structural improvements, or upgrades, our expert crew can provide exceptional workmanship on projects of any size or scope. While there are many restoration companies, few have the experience and resources to manage the restoration needs of large businesses. When rapid response is essential, don’t leave your commercial restoration to chance. As a leader in commercially innovative services, RestoreDry has earned the trust and confidence of local businesses, looking to take a proactive approach to their emergency restoration needs. Whether you need immediate assistance or are looking to partner with a local industry leader offering the full scope of commercial restoration work, we’re here for you at RestoreDry. There is no way of knowing when disaster might strike. However, having an experienced professional on your side, makes it easier to respond to setbacks as they arise. As experts in water damage restoration, fire remediation, smoke removal, and mold remediation, RestoreDry is the only name you need to know for home restoration. Headquartered in North Miami, we proudly service Miami-Dade, Broward and West Palm Beach Counties and we’re here to address your needs 24-hours a day, 7 days a week. The impact of a disaster extends beyond your property loss. Whether you’ve experienced a fire, flood, hurricane, or other disaster, RestoreDry has the experience and resources to fully restore your property and provide you with the resources and support you need during this difficult time. We know you want to return to your home or business as quickly as possible, and our residential and commercial disaster restoration services are designed to help you do just that. While RestoreDry has earned a reputation for delivering the highest level of honest, quality emergency restoration service, at the end of the day, we are simply people helping people. Over the years, we’ve remained true to our vision of personal service, and the relationships we’ve formed continue to be among our greatest assets. We understand your needs, and are here to help you get your property and life back to normal following a disaster. When disaster strikes, customers depend on us to put their needs first, and RestoreDry doesn’t disappoint.